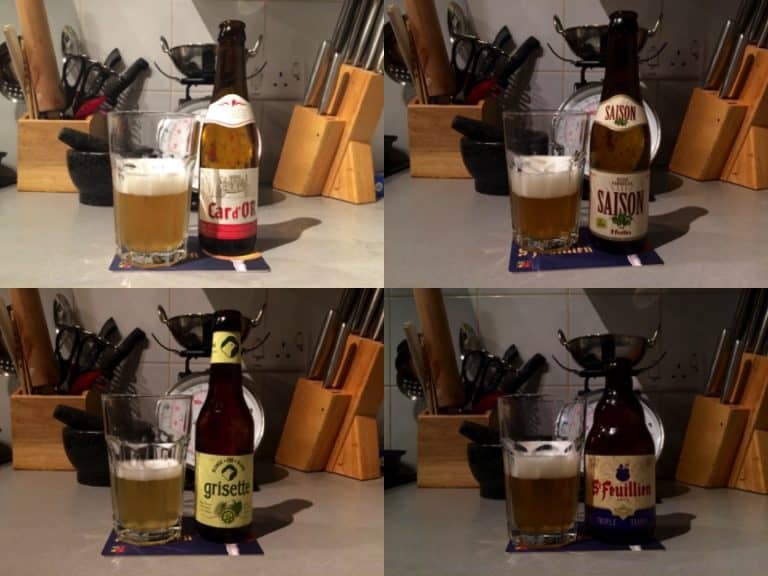 This was my first Belgibeer box and I was rather intrigued to try it out, I’m quite a beer fan so I was excited to receive it. 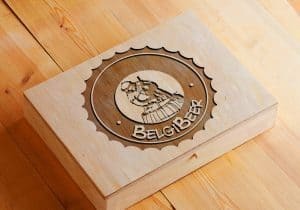 The Belgibeer box aims to provide interesting craft Belgian beers, however frequently you subscribe for, for you to try out. This time the contents of the box came from St-Feuillien Brewery. The Belgibeer Box contains a great pamphlet with info about the brewery in to read whilst you enjoy as well as matched beer mats. St-Feuillien is a top-fermenting beer brewed with extremely pure water. The spring is located under the brewery itself. Only the very best malts and hops are used for the beers they make.The box contained a four types of beer that St-Feuillien Brewery make, with two of each bottle. 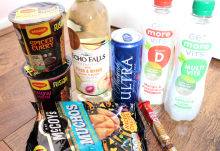 Perfect for sharing with a fellow beer lover. I popped them in the fridge and invited a good friend round to taste them with me. 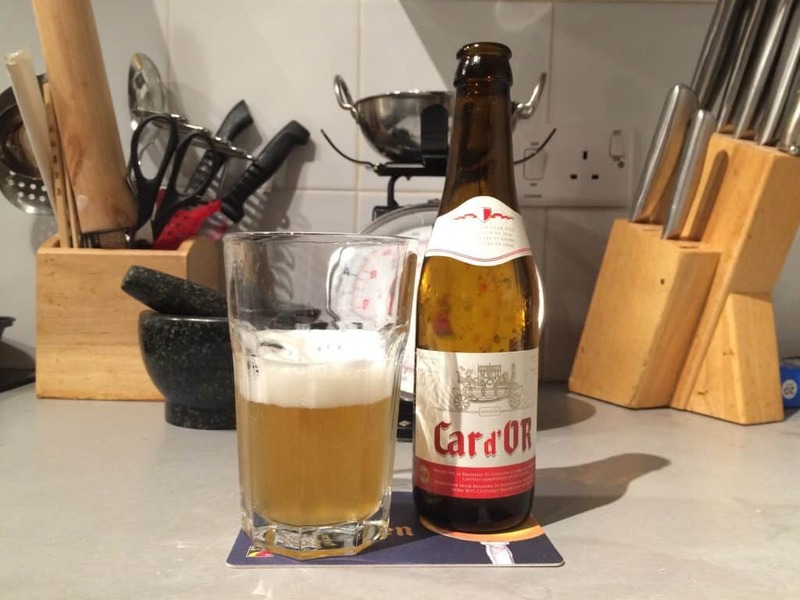 The first beer we picked was the Car d’OR, which is described as a classic Belgian beer. It starts out as a sweet and very aromatic beer, but has a subtle bitterness from the hops, and it was very refreshing. I really enjoyed this beer and have to admit have enjoyed it again at a Belgian bar in Manchester since. 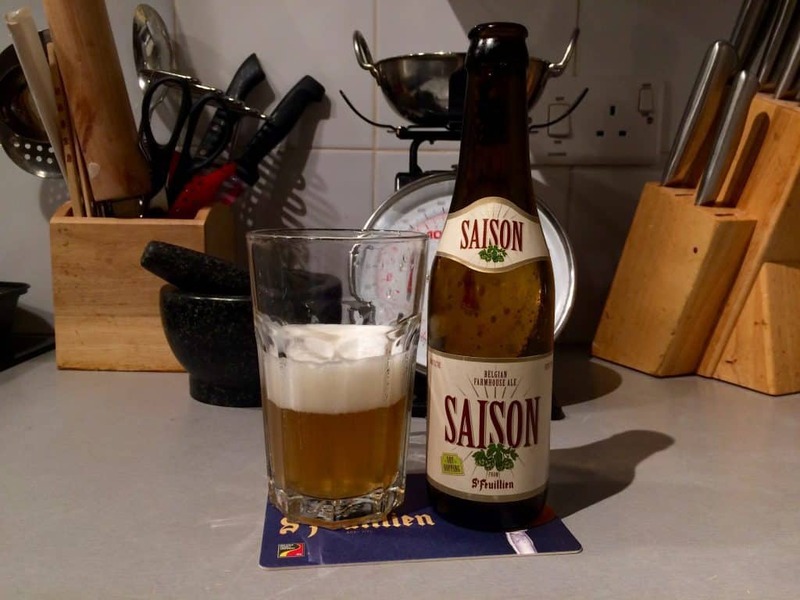 We moved on to the St-Feuillien Saison, whilst this is a Belgian beer, it is described as a golden ale. It does very much have notes of a typical English golden ale and was very drinkable. It’s a very rich flavour and quite creamy, not one you can drink many of I don’t think. I wasn’t a huge fan, but it was drinkable. 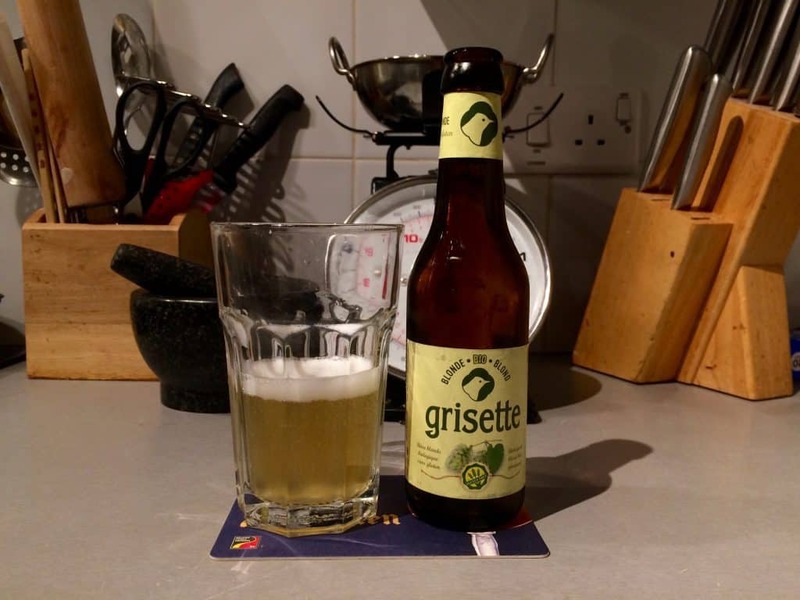 Grisette Blonde is a light, very refreshing pale ale. This is also a special beer as it is gluten free and completely organic- one to look out for if you require a GF beer! It’s a very rich smelling beer, with a fruity finish. The head of the beer is smooth and white, and the body has a straw yellow colour. Definitely one for the summer months, although I’ve struggled to find it in the UK since. 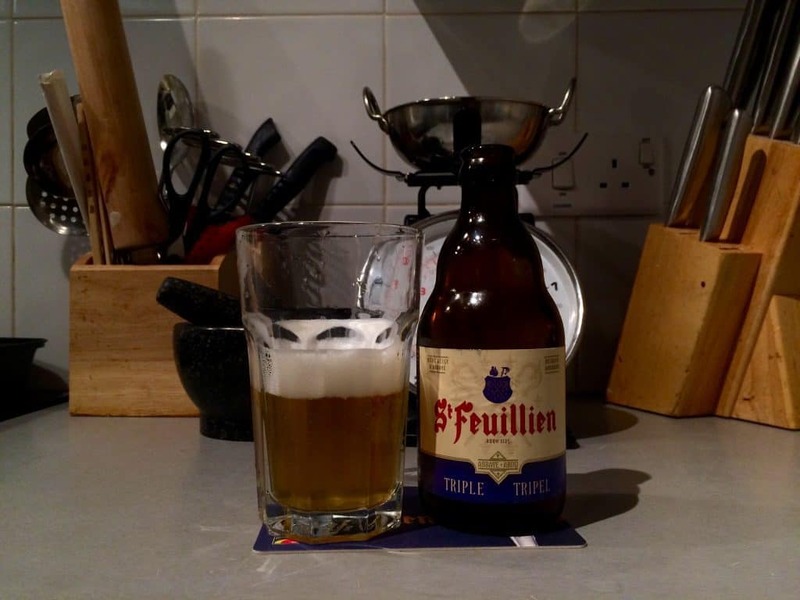 Lastly the St-Feuillien Triple. This is a darker beer, with a very strong and exceptionally lingering taste thanks to its density and it’s longer storage period. It’s amber colour is very characteristic revealing a distinctive maltiness. The triple has a rich aroma with a unique combination of aromatic hops, spices and is very fruity, this one was definitely a bit of a ‘marmite,’ you either loved it or hated it. My beer drinking partner and I were very split on this one, I was the latter sadly. But nothing can be perfect and the whole point of the Belgibeer Box is to try something new. 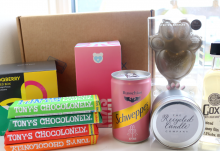 Overall I was very impressed with the Belgibeer box. There was a good variety of beers, some of which I'd happily repurchase or seek out in the pub. 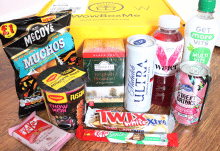 I'm already looking forward to my next box!